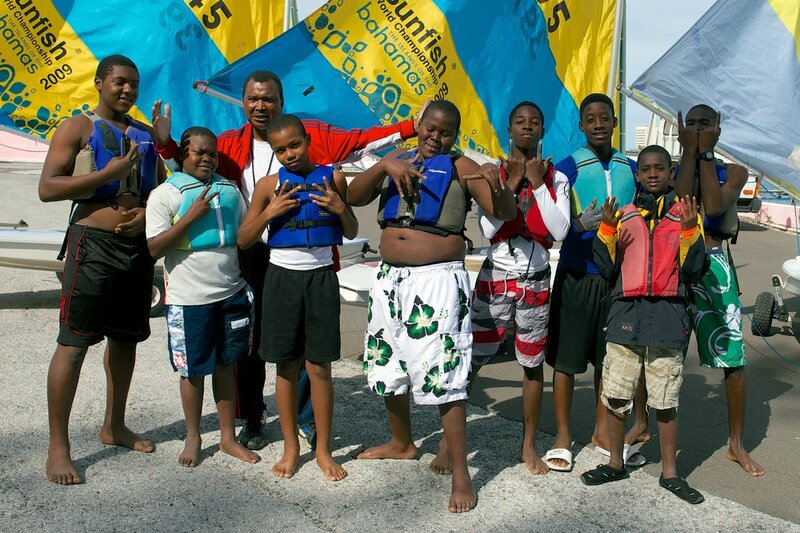 This is for schools wishing to provide sailing lessons to their students during school hours. Lessons are given in Optimist Dinghies or Sunfish depending on the ages of the students and are provided for a period of 3 hours on the days arranged by the school. Cost: Covered by BNSS sponsor(s) for government schools. Other schools – negotiable.